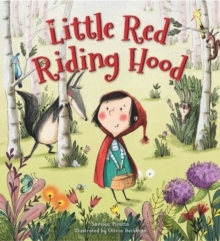 This beautiful new edition, simply told for young readers, breathes new life into the classic tale of Little Red Riding Hood and her meeting with the Big, Bad Wolf. 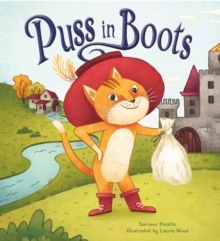 Handed down through generations, today it's one of the most popular tales for young children and this stylish new edition is brilliantly illustrated in a fun modern style for a new generation to enjoy, telling the story simply and compellingly for today's youngest readers. 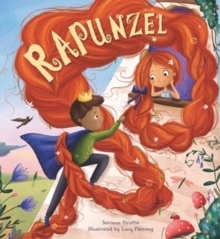 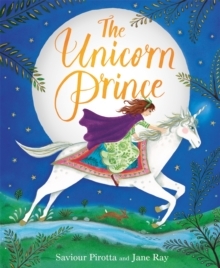 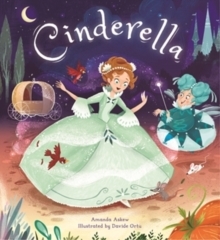 This book is part of the much-loved Storytime Classics series which offers collectible, child-friendly format editions of classic stories to make the perfect home library for children everywhere.